Owners of older diesel BMWs will be offered £2000 off a new BMW or MINI as part of a 'scrappage scheme'. The manufacturer offer applies to older diesel BMW or MINI models that meet Euro 4 standards or less, almost all pre-2005 vehicles. The replacement must be a BMW i3, a plug-in hybrid or a Euro 6 vehicle with CO2 emissions of up to 130g/km. The scheme will initially run until 31 December 2017. It is set to be launched in August as part of BMW's recently announced 'EU-wide fleet-renewal campaign' - whatever that means. 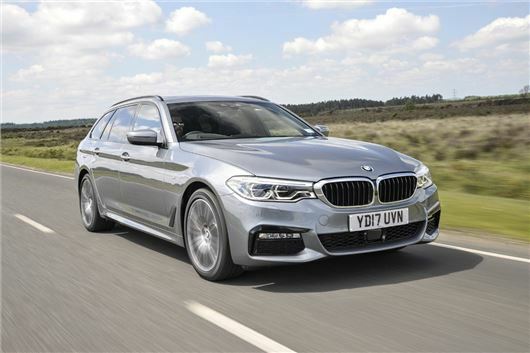 Continuing with their theme of confusing terminology, BMW is calling the discount an 'environmental bonus' of up to £2000 when you trade-in your old banger for a new BMW or MINI. It can be added on top of other discounts and deals. There are currently over 11.2 million diesel cars on British roads, with almost one in five more than 12 years old. Uptake of diesel cars rocketed over the past decade, helped by lower VED rates due to CO2 outputs, before effects of NOx were widely known to the public. The BMW deal follows Vauxhall's own 'scrappage scheme' offer, launched earlier this year, which promises up to £2000 off the price of a new Corsa, Astra, Adam, Meriva and Mokka X when you trade-in your old car. I can't imagine many owners will be considering part-exchange when their existing car is worth less than £1800.